Knight, suspected of more than 1,000 burglaries, has been released into a special court program. 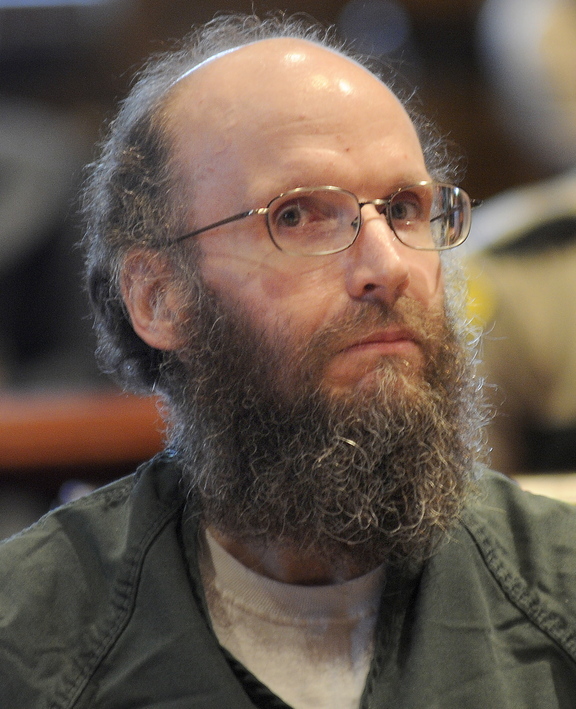 AUGUSTA — Christopher Knight, who lived for 27 years in the Maine woods and is suspected of more than 1,000 camp burglaries, was released from jail nearly three weeks ago. An officer at the Kennebec County jail said Knight, 47 — dubbed the North Pond Hermit — was released Nov. 3 as part of a special court program after serving about seven months in jail after his April arrest. But details are thin on his life outside jail — Kennebec County District Attorney Maeghan Maloney and Knight’s attorney, Walter McKee, are mum on where he’s living and working. McKee said in September that Knight, formerly of Albion, had places to work and live lined up for his release. On Friday, McKee and Maloney said those are still in place, but they couldn’t say where because they didn’t want to subject Knight to excess media or public attention. When a reporter asked a woman who answered the phone at the Albion home of Knight’s mother, Joyce Knight, how Knight was doing in the community, the woman said, “I have no information at all,” and hung up. In late October, Knight pleaded guilty to 13 burglary and theft counts, and he was accepted into the Co-Occurring Disorders Court, where he will live and work in the community while reporting weekly to a judge. The court is designed to help those with substance abuse and mental health problems. Authorities have said Knight was responsible for more than 1,000 burglaries during his 27 years of living in the woods around North Pond in Rome. He was arrested April 4 leaving Pine Tree Camp in the town, stealing tools and food. A state trooper said Knight went into the woods after the April 1986 explosion at the Chernobyl nuclear plant in modern-day Ukraine, but Knight only remembered that event to mark the date of his departure from society. It wasn’t a motive, and police said he gave no reason for leaving. In September, McKee and Maloney said Knight had an alcohol problem and will receive counseling, but Maloney said Friday that his mental health issues were the reason he was admitted into the court. She wouldn’t discuss his mental health in detail. But Maloney said Knight must report to court for closed proceedings every week. So far, she said he has made every appointment and is doing well in the community. “Everything’s gone fine,” she said.